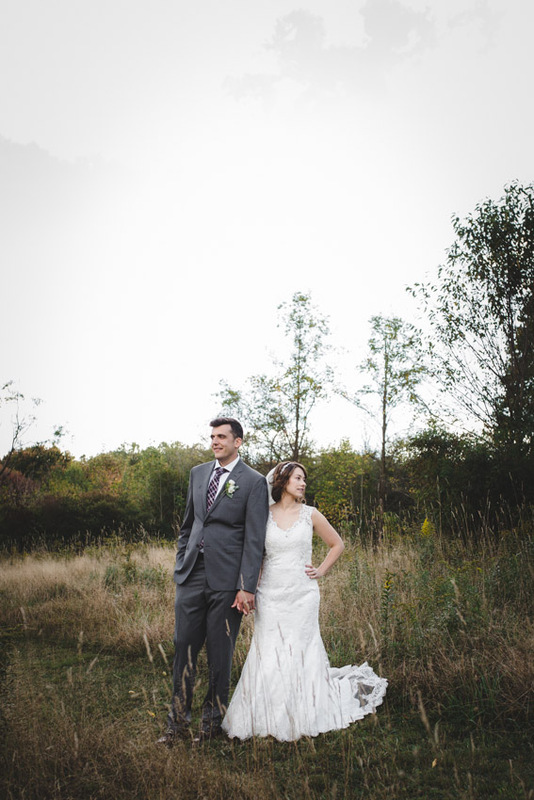 Cassidy Christine Photography believes that capturing genuine moments is one of the sweetest ways to honor your love. Cassidy and Eric fell in love and married over a decade ago. We love marriage and all that it represents, and we find joy in being able to partake in the beginning of our couples' stories. We love when our clients share the love! HERE'S WHAT THEY HAVE TO SAY..
Visit us on Facebook to view all of our kind reviews!